Specializing in road building, underground utilities, land development, septic systems, building pads, driveway repair, and paving. 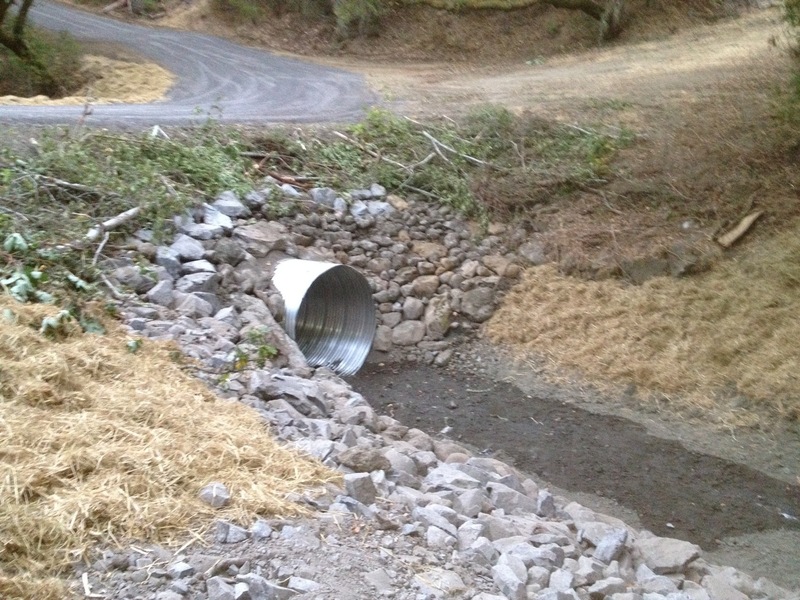 This entry was posted in jobsite and tagged crossing, Culvert, drainage. Bookmark the permalink.